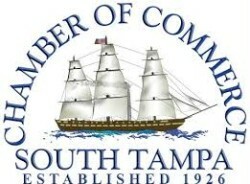 Sparkman Law has been named finalist for Small Business of the Year by the South Tampa Chamber of Commerce. Congratulations to the finalists for the 2014 South Tampa Chamber of Commerce Business of the Year Awards! Congratulations to the finalists for the 2014 South Tampa Chamber of Commerce Business of the Year Awards! A call for nominations was extended to all South Tampa Chamber of Commerce members, with one year or more of membership, this past fall. The below list of finalists were chosen and announced on January 13th. Winners in each category will be announced at the Inaugural Awards Gala on January 31st at the Quorum Hotel-Tampa, presented by Tampa Bay Times and Shining Starr Insurance. Thank you to supporting sponsors MamaRazzi foto and Achieva Credit Union. S.C.O.R.E was chosen to review and rank all nominees after a series of interviews. With over thirty plus volunteers in the Hillsborough Chapter formed in 1964, S.C.O.R.E. national operates with funding provided by the U.S. Small Business Administration. S.C.O.R.E. members are volunteers who give of their time and expertise to help local business people as a way of giving back to the business community. For the second round of interviews S.C.O.R.E. judges were given the opportunity to tour each business selected as a finalist. Refresh Your Nest Cleaning Services is a woman veteran-owned residential cleaning company that has been in business since 2012. Julie McAdoo, owner, has plans for doubling her client base and expanding into St. Pete and Brandon. Yanger Law Group, PA opened in 2011, with Bill Yanger as President, in South Tampa as a firm focusing its practice on small business support, from simple contracts and corporate formations to complex commercial litigation. Sparkman & Sparkman PA, which began in 2006, provides legal representation for family law and personal injury cases. 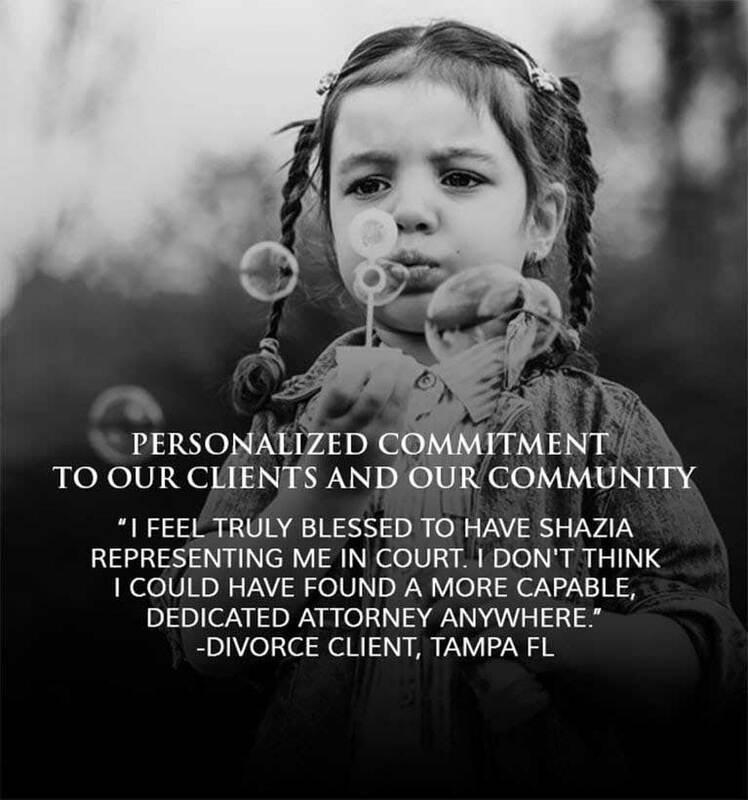 Shazia Sparkman looks forward to continued growth, with a personalized commitment to their clients, and philanthropic passions and commitments to the serve the community. Infinity Computer Solutions began in 2004 in response to a market in need of Technical advice and services. They provide IT and Server support, Server Migrations/Installations, Server Virtualization, Web Services, VOIP Telephony and Hosted Solutions. Answer First Communications is a customer service solutions provider specializing in answering services, call center solutions, messaging services and inbound email processing that began in 1985. “Our South Tampa Chamber of Commerce membership has provided us with many unique networking and marketing opportunities as well as an additional avenue for serving our community; we’re looking forward to many years of partnership,” said Teri Erickson, Business Development Coordinator. Express Oil Change & Service Center and Scott Webster began operations in Valrico in 2006. In 2011, the South Tampa location was opened. 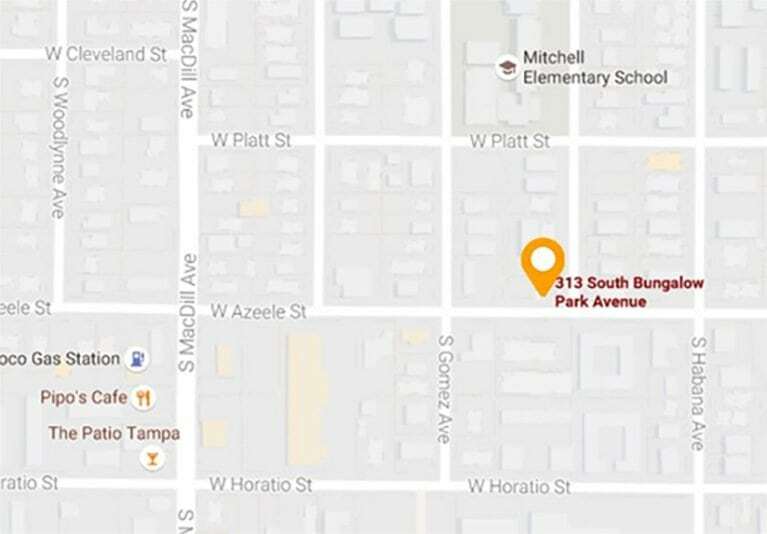 They are working towards continued growth in the South Tampa community. Gulf Shore Bank was established in 2007. They are a locally owned and managed, full service bank offering traditional banking products and service to the small business and professional market. They currently have two Tampa locations and are committed to becoming the best in class community bank. Two Men and a Truck, a family run business, is a full service local and long distance moving company that began in Tampa in 1992. They have grown from 1 truck to over 26 trucks and 60 employees. “We were already pretty pumped up about getting selected for the interview process. When we received word that we had been chosen as a finalist, I closed my office door and jumped up and down several times,” said owner Jeffrey J. Knowles.